Having given the matter some careful consideration, we’ve taken the decision to cease servicing and repairing sewing machines at Stitched Up HQ. As many of you will know, we’re a tiny team of three part-time workers, and often have too much to do, in too little time. In order to prioritise our most important and impactful work, we decided that some streamlining was in order. 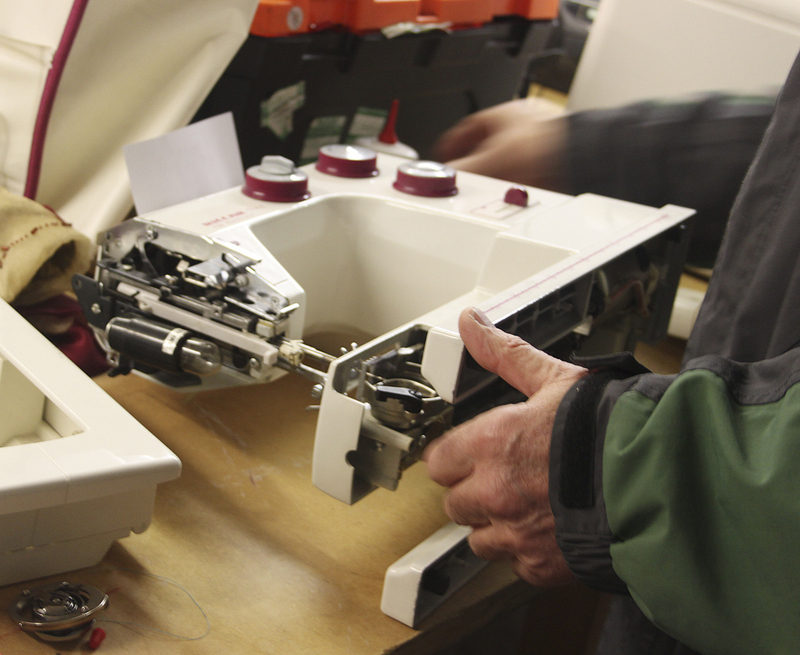 As of next month (December) we will no longer be holding regular sewing machine servicing days at our HQ in Chorlton. We know that many of you will be disappointed by this news, but don’t worry – below we’ve provided a list of local alternatives who you can contact directly about fixing/servicing your sewing machine. If you have any other recommendations to add to this list, please let us know! Bob will be making his last visit to our HQ for sewing machine servicing on Tuesday 7th November. We currently have four places left – if you’d like to book your machine in please call or email us to arrange drop off. As always, thanks from all of us for your understanding and continuing support.